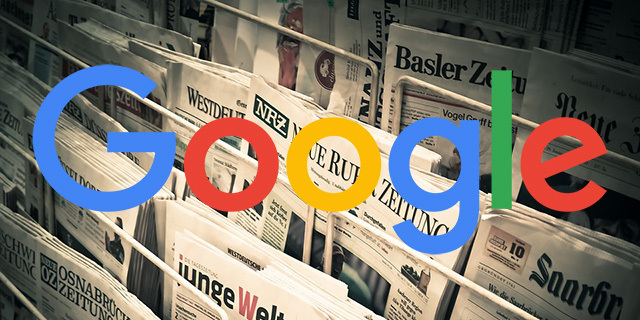 Google's John Mueller said on Twitter this morning that those sites republishing news feeds should "consider noindexing them." The full tweet was specifically in response to what to do with content published on your site from an Associated Press or Reuters news feeds. 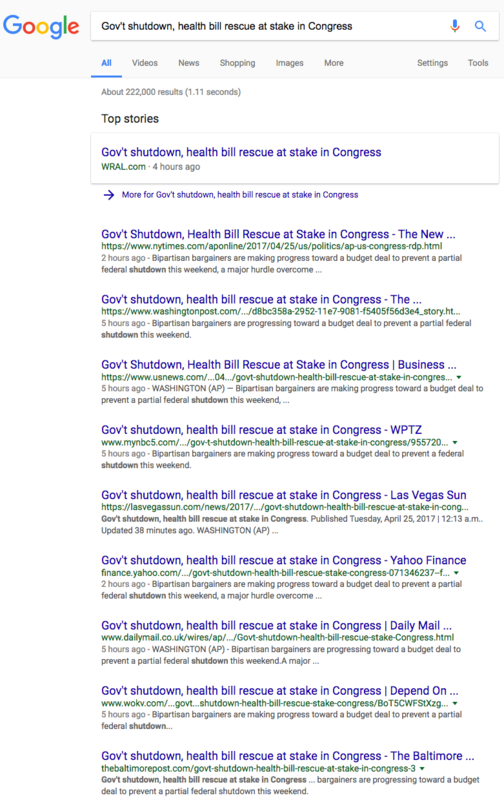 John from Google said, no index that content. But does any major or minor newspaper do that? No. So the NY Times, Wall Street Journal, Washington Post, MSNBC, Fox News, CNN, and the list goes on and on - they all do it wrong? This would be duplicate content across domains and Google would decide which source to show here for the query in the short term and long term. But clearly, no one is listening to Google's advice about not trying to get that content into Google's index and rank for it.